You are here: Home / Lists / 20 Places Where Nightmares Are Born. You’ve Been Warned. 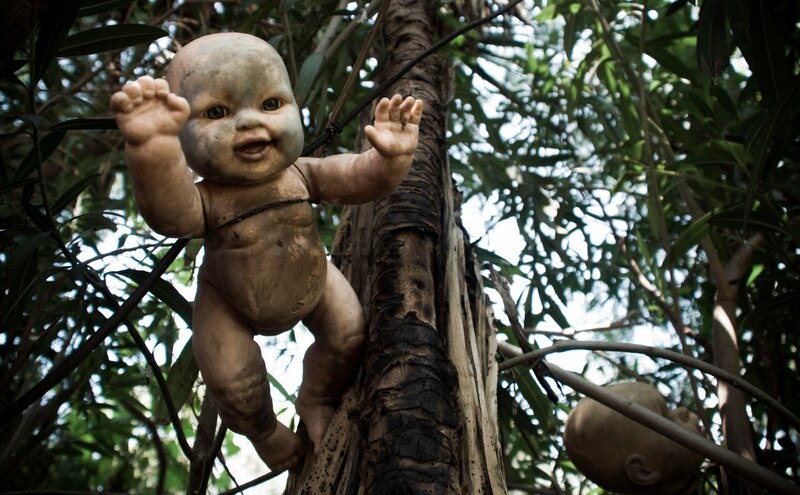 20 Places Where Nightmares Are Born. You’ve Been Warned. For a few years as a kid I lived in a haunted house, so I know good and well how bumps in the night can keep you up and make your heart race. While ghosts and old curses are often whispered about, we have yet to uncover ‘scientific proof’ that hauntings are an indisputable fact. Still, how can you deny all of the proof in human testimonials and strange, unexplained occurrences? In the above image, you are looking at Helltown, Ohio. A large area of land here purchased by the government with plans to make it into a park, instead the land remains abandoned. 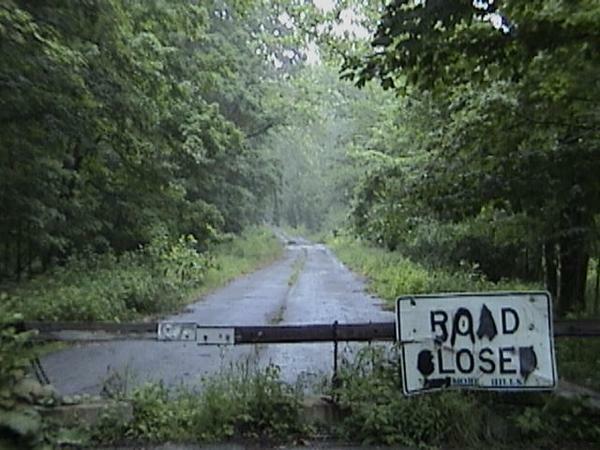 Today with its collection of falling down homes and a local cemetary, it is known as Ohio’s most supernatural town. 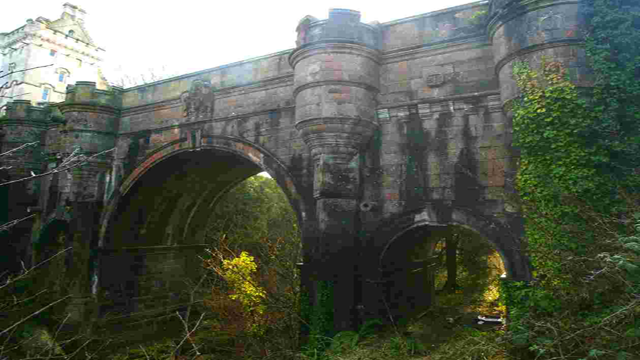 There are numerous legends about satanic cults that gather here, and children that haunt the woods. 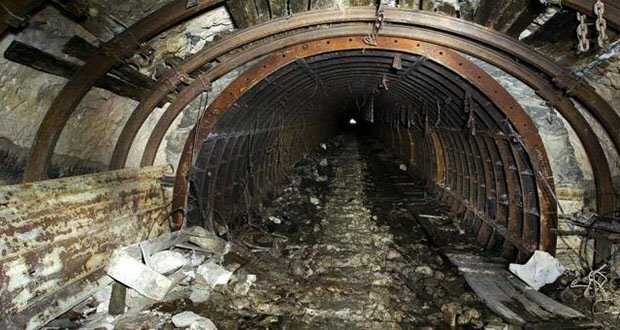 No matter if you are a believer in hauntings or not, these 20 places are real, real scary! This castle was built some time between the 13th and 15th century. 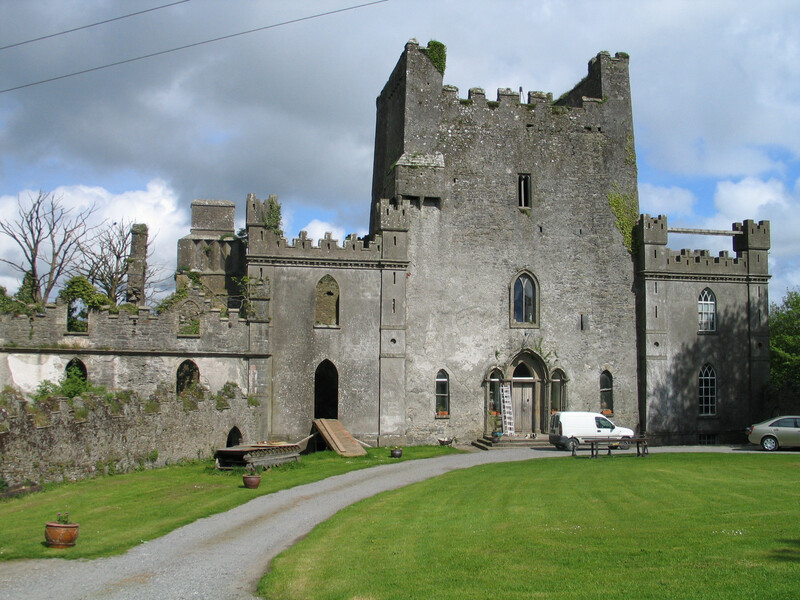 The most famous ghost at the castle is named Elemental, and often referred to as “it.” The creepiest fact about this Irish castle is that during one renovation, a secret dungeon was discovered, one that could only be accessed from a hatch in the roof. Inside of this dungeon rested 3 carts full of human remains. After finding a dead girl in a canal just outside Mexico City, one man decided to decorate the island in dolls as a tribute to her memory. Since then, the island has collected more dolls and doll parts, and while it’s supposed to be a tribute, it comes off rather creepy. 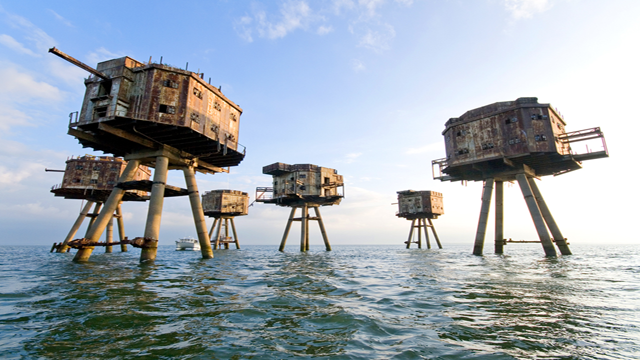 Built as a base for defense during World War II, these forts have now lost their purpose. Left abandoned for years, they still hold the memories and chaos of war in their rotting walls. Back at the turn of the century, Cincinnati was becoming so populated they thought a subway system was necessary. Turns out, the city wasn’t prepared to pay for the project and it was never finished. 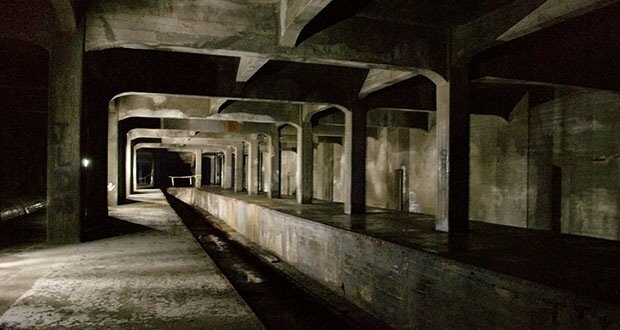 Today the partially complete subway system still remains. 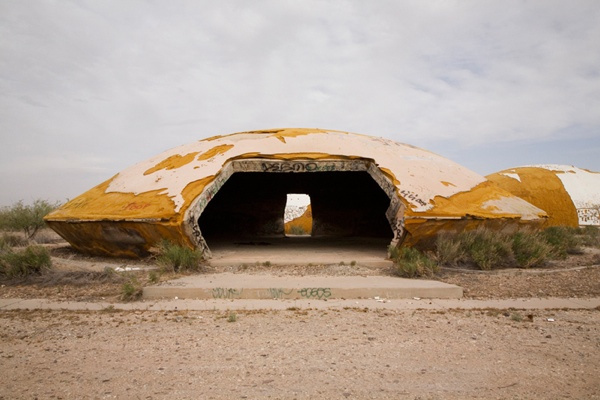 These mysterious domes out in the middle of the Arizona desert leave behind no trace who built them, where they came from, or why they have been left to rot out in the hot desert sun. In June of 1912, a brutal murder took place at this home located in a tight-knit community. Josiah Moore, his wife Sarah, and their 6 children were murdered by someone with an ax. To this day the murderer remains unknown, and you can visit the house which is open as a historic museum. 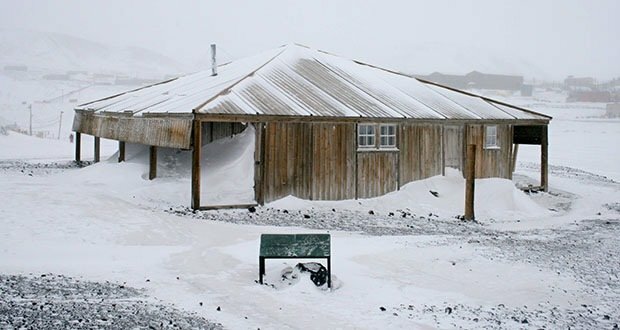 Robert Scott and his team of British Antarctic Explorers built this hut back in 1911. They set off from here to reach the South Pole, after being beaten by another team of explorers, the group was killed trying to make it back to their hut. Thanks to the icy cold weather, the hut is preserved in near perfect condition. Okay this is the creepiest thing ever… this grave in Germany is said to contain the remains of 500 bodies, all of which were chopped, cooked, and eaten some 7,000 years ago. This ghost town was once a bustling city. Then, in 1986 the Chernobyl nuclear power plant exploded, causing everyone to evacuate or face serious health disorders. The town still remains desolate, the amusement park was set to open only 5 days after the nuclear disaster. 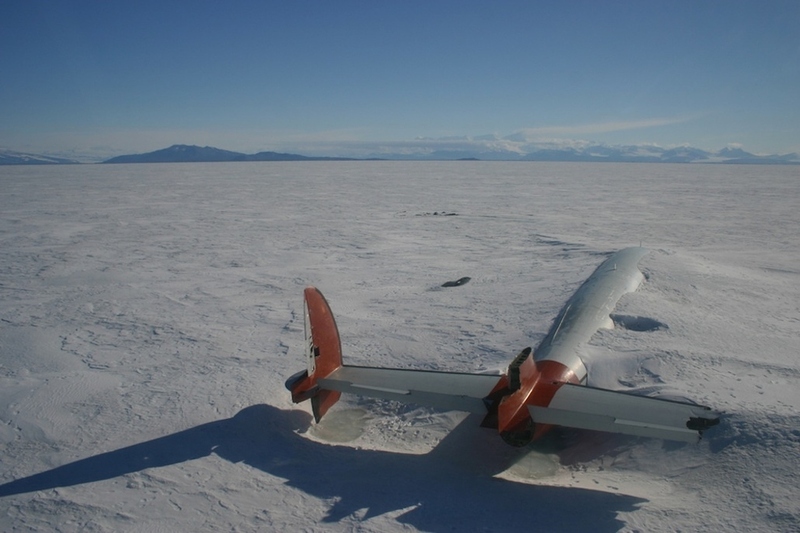 It looks creepier than it really is, this plane crashed back in 1970 due to bad weather, although no one on board was seriously injured or killed. 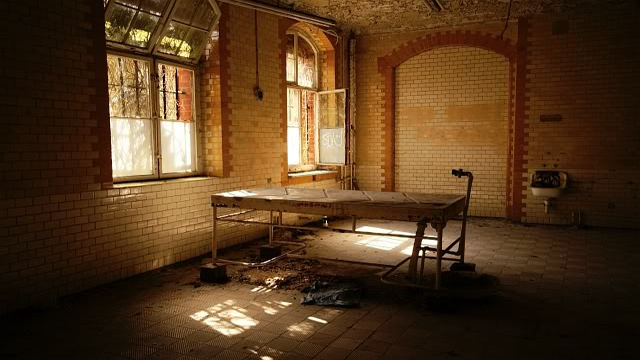 Adolf Hitler was brought to this hospital for treatment during World War I. The hospital sits abandoned today. 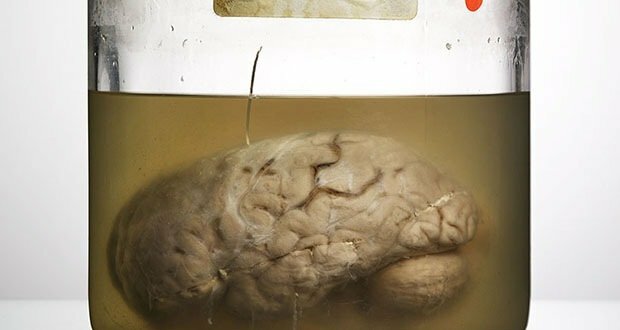 A Soviet lab was found by explorers in Moscow, in which Cold War era science experiments still remained, including this pickled brain. 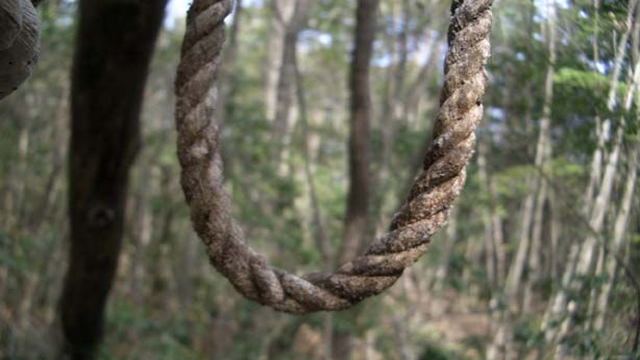 For some reason, this site in Japan attracts many people looking to commit suicide by hanging. The problem has become apparent enough that the Japanese government has signs in the area warning people not to commit suicide, and to instead reconsider. After having its water diverted by the Soviets, this lake dried up, leaving a ship graveyard in its wake. Nazi doctor Josef Mengele fled to this part of Brazil after World War II, he was said to have a thing for twins. Oddly, this town now produces 18 times the amount of twins compared to anywhere else in the world. It is said that this Moscow Metro system was built for government officials only. It traveled to many other destinations the normal system does not. Today though, it sits abandoned and incredibly creepy. The place looks scenic and peaceful, but don’t be fooled. 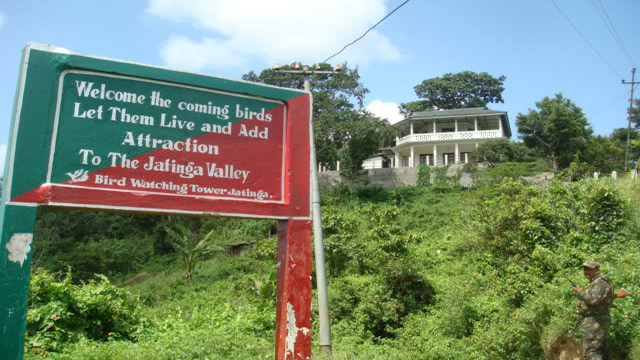 If you visit Jatinga Valley between September and October you will witness hundreds of birds diving to their death, but only between the hours of 7pm and 10pm. After being left abandoned by the city of LA, this old zoo has earned a whole lot of stories about bumps in the night. So much so, this last June a great horror campout was held here. It’s all fun and games until the real ghosts come out!